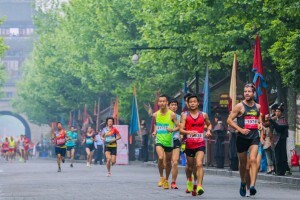 Race In China: The 3 Running Events To Join In 2016 | JustRunLah! 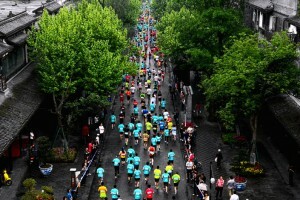 This year’s Dujiangyan marathon event, themed Traveling with Your Running Shoes, is set to attract runners from all parts of China, and foreign nations. The race is a lighthearted route steeped in history, passing alongside the clear sparkling waters of mountain streams. As you run along the touristy site in Chengdu, every stride you take will fill your lungs with the clean and cooling fresh mountain air. 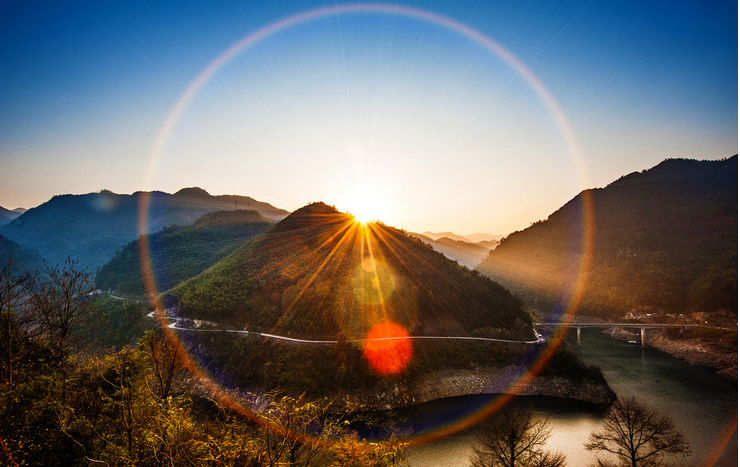 The course provides exciting views of the sites of natural beauty and cultural significance, including the world heritage sites ― the Dujiangyan Irrigation System and Mount Qingcheng. JN100 Ultra Trail is one of the JN100 series, taking place along the south area of Yangzi River. The long distance outdoor race is a challenge to human’s physical and mental limits. Held in Ningbo Siming Mountain, the race route crosses three areas – Fenghua, Yinzhou, Yuyao (the area of Siming Mountain) – a total distance of 100 km, with about 6000 metres of cumulative climbing. 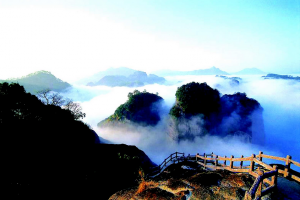 Starting from Yinzhou Longguan village, Shanggu Mountain, the 100 km track leads you to the historical and picturesque scenery of Jiangnan Spring of Siming Mountain. 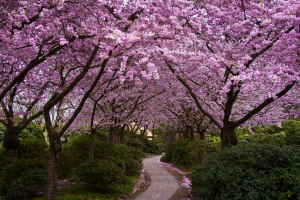 Runners will get to experience the amazing natural beauty and local culture of Jiang Nan, running through the Sakura forest, historical and ancient sites, a tea plantation, a canyon, and a sea of bamboo. JN100 Ultra Trail is also ITRA authorized and the quaifying race for UTMB. 100K finishers will get 5 points and 60K finisher will get 4 points. 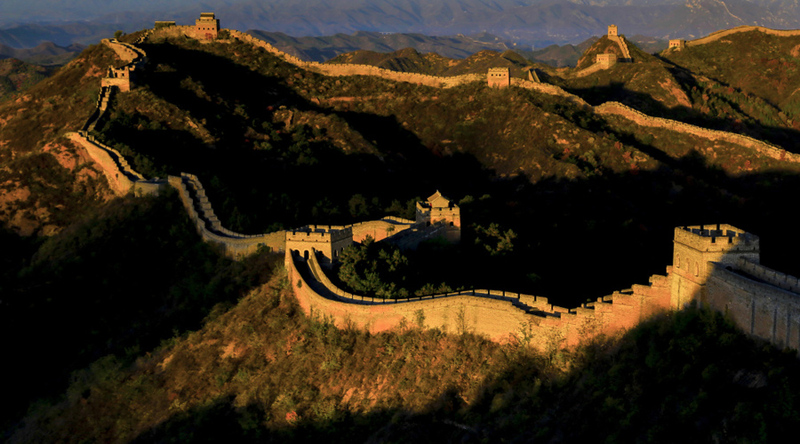 Running a marathon on one of the 7 wonders of the world, the Great Wall, is arguably the dream for many fellow runners around the world. 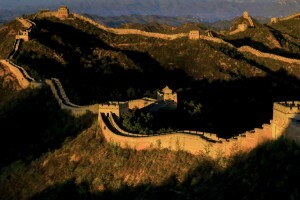 Discover the long history and picturesque scenery around one of the seven wonders — the Great Wall, and explore the unique culture of China’s capital city — Beijing. The JinShanLing Marathon boasts one of the most challenging course, with one of the most breathtaking views in the world. 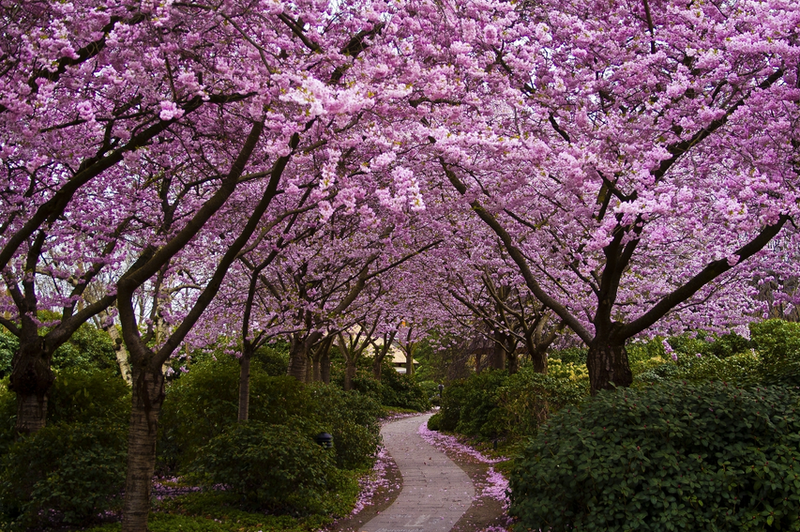 It is an ideal destination for runners seeking a challenging and pleasurable race. 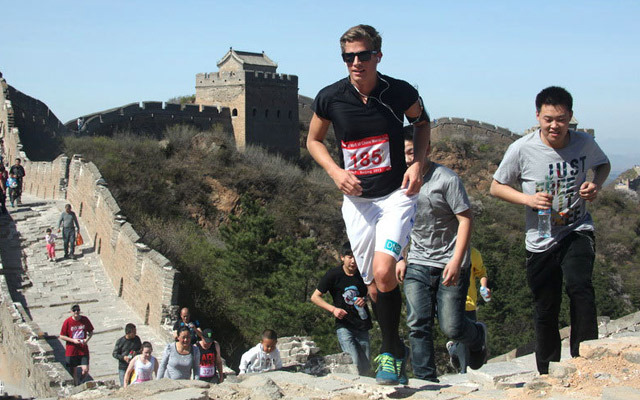 The JSL Great Wall marathon is the most popular race in China, as it continues to attract hundreds of foreign participants. 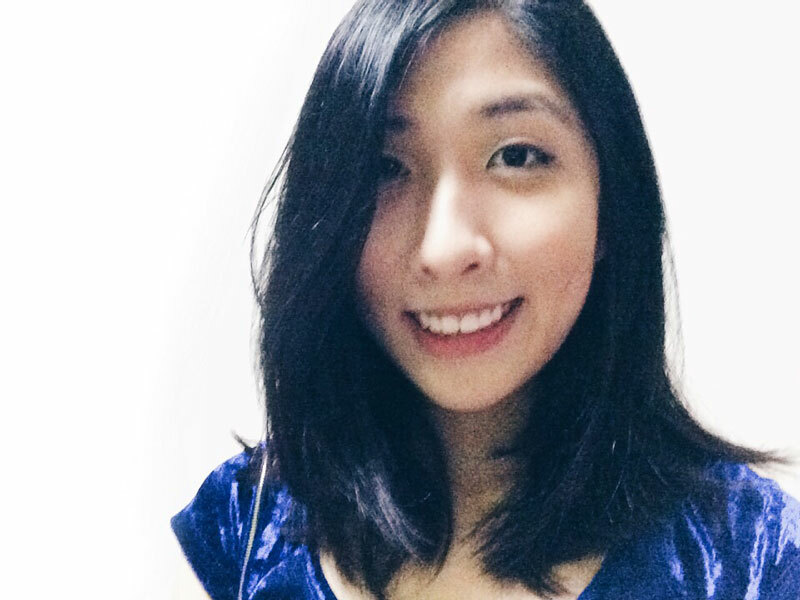 Most runners are known to be impressed with the quality environment and pleasurable race.